Isao Takahata (October 29, 1935 – April 5, 2018) was a Japanese film director, animator, screenwriter and producer who co-founded Japanese Studio Ghibli along with long-time collaborative partner Hayao Miyazaki. 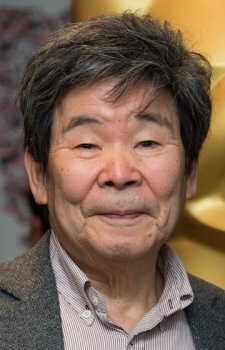 He directed films such as the grim, war-themed Grave of the Fireflies and The Tale of the Princess Kaguya, which was nominated for an Academy Award. Celebrate his life by posting a pic or comment to this Collective Memorial Memory.